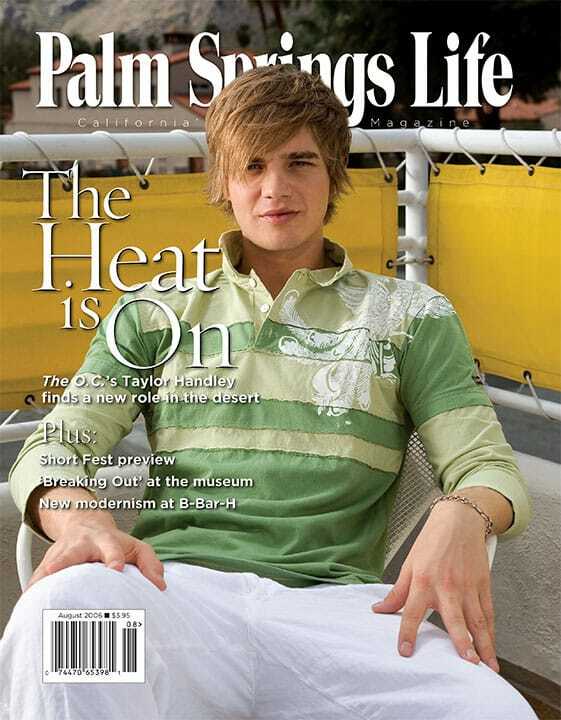 ON THE COVER —Stone Eagle Golf Club, Palm Desert. Photography by Arthur Coleman. Edited by Janice Kleinschmidt and Joan Page McKenna. 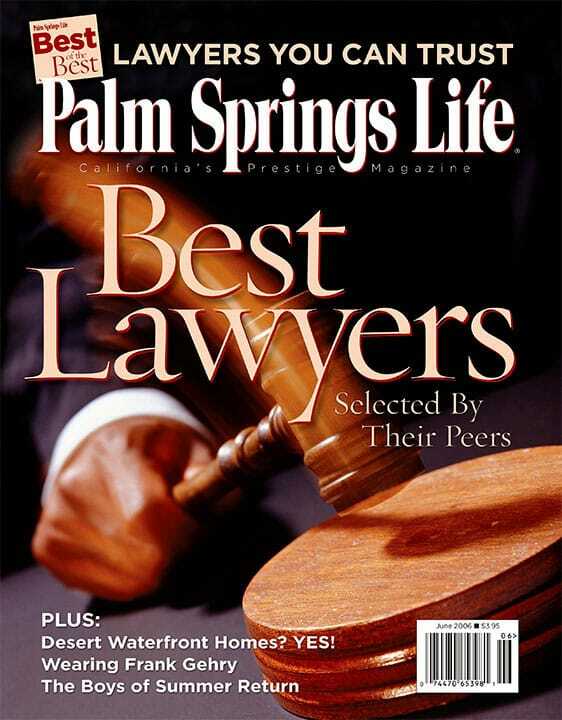 Palm Springs Life subscribers selected the Coachella Valley’s best attractions, restaurants, spas, festivals, art galleries, specialty retail, nightlife, vistas, golf courses, services — even doggie day care. By Janice Kleinschmidt. Photography by Ethan Kaminsky. The Da Vinci Experience stimulates all the senses at Palm Springs Air Museum, which transformed a hangar into 15th century Italy for the exhibition’s U.S. debut. The Georgia O’Keeffe Museum commemorates its 10th anniversary and unveils its expanded collection of one of America’s most famous artists. Now, more than ever, the Georgia O’Keeffe Museum should not be missed. A festive spirit prevails behind the scenes at The Santa Fe Opera, which celebrates its 50th anniversary this season. PSL went backstage and found elegance in style and fashion.